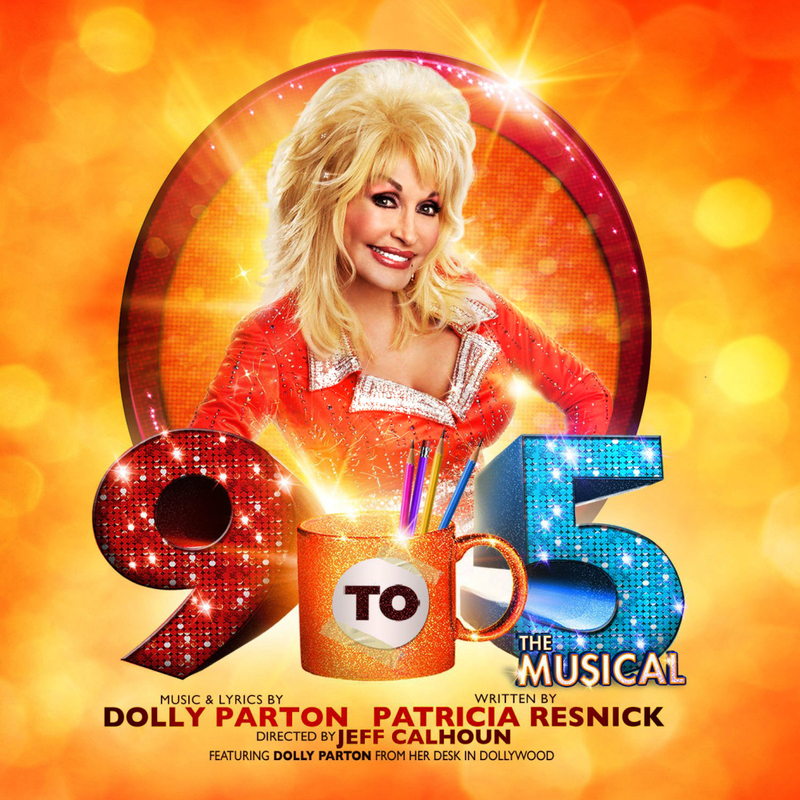 In 2008, Dolly developed a musical version of her 1980 hit movie “9 to 5.” Dolly wrote all the music and lyrics herself and the dialog was adapted by Patricia Resnick. The musical had its first table reading in 2007 and did a test run in Los Angeles in 2008. “9 to 5: The Musical” premiered on Broadway at the Marquis Theater on, April 7, 2009, and ran in New York from April until it closed in September after 24 preview showings and 148 normal performances. During its runs in LA and NY, the musical garnered 15 Drama Desk Award nominations and four Tony Award nominations including Best Original Score. After it closed shop on Broadway the show went on tour in the United States, the United Kingdom, and had several regional productions. 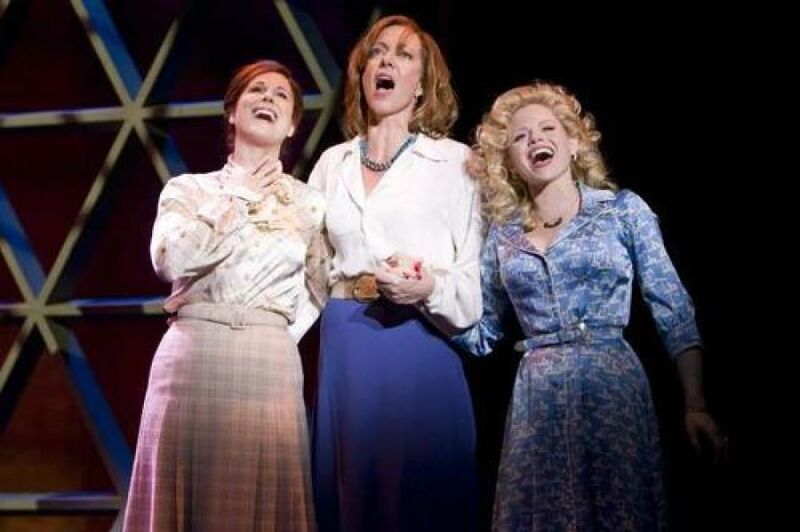 The “9 to 5: The Musical (Original Broadway Cast Recording)” includes 18 tracks performed by the cast. The soundtrack was released on Dolly Records on, July 14, 2009. It earned a GRAMMY nomination for Best Musical Show Album. Dolly’s song “Backwoods Barbie” was performed in the first act and is included on the Musical soundtrack.